Jeep, as Alfa Romeo, is considered one of Fiat-Chrysler’s best brand names. This SUV company is valuable for its global recognition, its glorious past and its promising future. It is one of the few only-SUV manufacturers and this allow it to specialize, offer great products and fulfil a fast growing segment in the whole world. There is certainly a long way to go to reach 800.000 units by the year 2016 as Marchionne said, but maybe it is a small number considered its big potential. The SUVs from Jeep are present in several markets, but the big part of their sales are located in North America. Last year they had great sales numbers thanks to American economic recovery and very assertive marketing campaign. Although the range has not been deeply modified, during the last years (the only all-new model is the Jeep Grand Cherokee), the brand is going through a good period thanks to what they did very well some years ago: its popular Wrangler. This mid size Off-road still enjoys of high monthly sales figures due to its incredible mix of hard working vehicle with classic design. But Wrangler is not the only one. 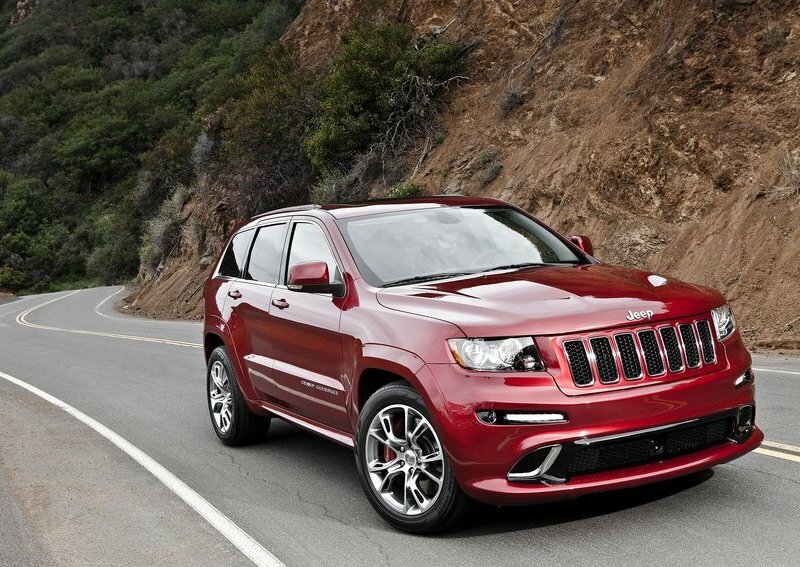 The all new Grand Cherokee has become a referent of large and luxury SUVs. It has been recognized as an excellent product with no problems when it has to compete with Germans or British. These two successful cars make part of a range of products that include also the compact SUVs, Compass and Patriot, not as popular as their brothers but with some interesting numbers. Jeep sells around 80% of its cars in the USA, 8% in Canada and has some presence in Mexico, Europe and the Middle East. 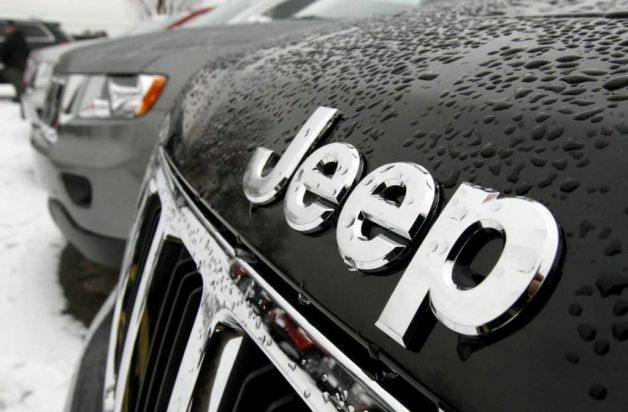 By models, Grand Cherokee counts for 30% of total sales, followed by the Wrangler with 29%, the old Cherokee with 15%, and then the couple Compass/Patriot with 11,7% and 14,4%. Their sales performance in the US has been positive since May/10, while in the total sales for the year 2011, were up 44% (the total market grew up 10%). Those numbers must be considered as the begining of next 5 years plan in which Jeep must reach 800.000 units globally. For doing so, they have to expand their business and consider growing markets outside the US. They have to increase their presence in the Middle East, where SUV segment had a market share of 34%, world’s largest. For that they must develop new concepts of SUV, larger ones than Grand Cherokee and focus on luxury. Something that is becoming popular in other markets such as China (where SUV segment has an enormous potential; in 2011 it was 13,5% of total sales) and Russia. The last news from Russia tell that there will be a factory for bulding Jeeps there in order to have a better access to this important market. In that context, Jeep could reach around 55.000 units in the whole Middle East region (GCC), 34.000 in China and 15.000 in Russia. On the other hand, Europe can become an interesting market only if they develop a unique succesor of the Compass/Patriot to be more competitive and look more compact just as Europeans like them (Ex: Nissan Qashqai). In this continent they can reach 132.000 units, 47.000 of them in Italy. Meanwhile they should forget that rumor of sharing a small SUV with Fiat, as Jeep is known for its hardiness and big SUVs. In other words, they have a great name and a big challenge to become global, but doing the right things in the right moment, will become a reality. 47.000 in Italy seems pretty high..
It’s 4000 cars a month.. Only Panda and Punto can sell that much for a long period. Nowadays it seems a lot, but if you see last year figures (when the market was pretty bad), more or less 11% of Italian sales were SUVs and is a segment with continous growth. Jeep as ‘local’ brand could reach big numbers with a compact SUV (Qashqai sales 2011: 30.000 units). Besides, 47thousand units is in case of a very good scenario for total market by the year 2016: 2.5 million units. In 2012 sales will keep decreasing and probably they will do the same in the next 2 or 3 years (taxes, the cost of life and unemployment are increasing, while salaries are nearly stuck). 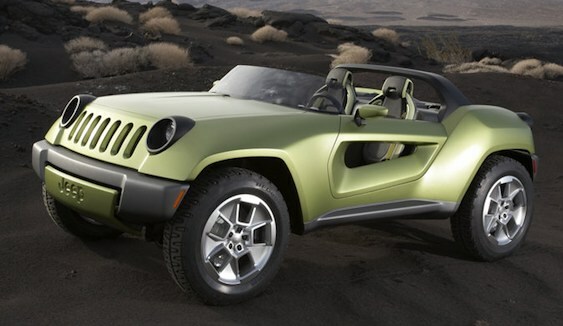 Maybe electric cars sales will increase since the government is thinking about spending 420 millions euros in the next few years to increase those cars sales, but unfortunately there is no electric Jeep. BTW that is, in my opinion, madness. The situation is terrible: our factories have no work, dealers have no work and they come out with this idea that will only give the Japs and the French a huge amount of our money. In 2007 2.5 millions were sold. Yes, I know, it’s a different time and coming years will be very difficult and maybe Italian and European market won’t be as big as it was. 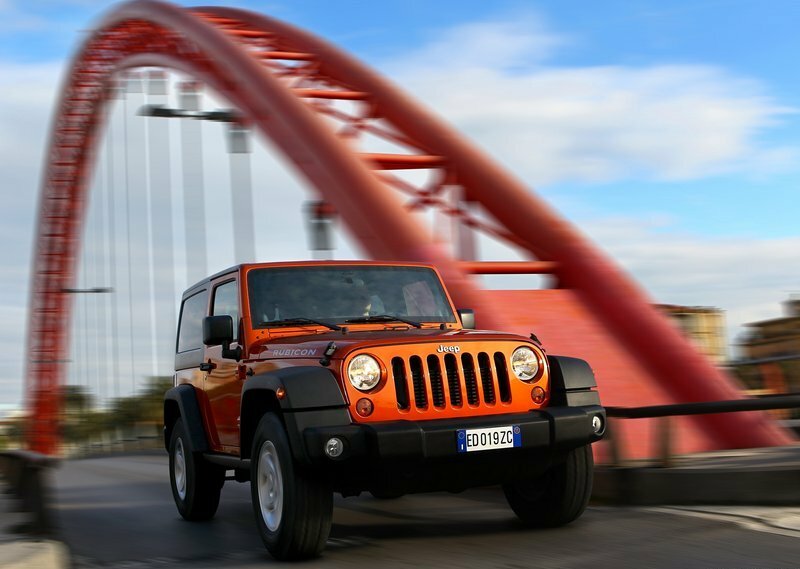 But even like that, Fiat must maintain a market share of at least 30% in Italy with all of its brands, Jeep included. At this moment they have around 29% and Jeep is still very unknown. If they work hard, Jeep could reach interesting number, and maybe not 47.000 units but an interesting quota. Marchionne does not believe in electrics as they are still very expensive. Instead he believes in Gas technology (GPL) and personally I think is a good idea. What do you mean bu giving the Japanese and French money? are you talking about MX-5 – Spyder project? I know what Marchionne thinks and I agree. The problem is the goverment is planning incentives on electric cars (as I said, 420 million euros), which Fiat, as you explained, don’t sell. Who is going to benefit from this? Italian workers? No, sir. Italian companies? No, sir. But companies like Nissan (Leaf), Mitsubishi and Peugeot (i Miev), Renault and Opel are going to be funded by our foolish government.